What are the characteristics of stamping die technology? Home » Basics » What are the characteristics of stamping die technology? 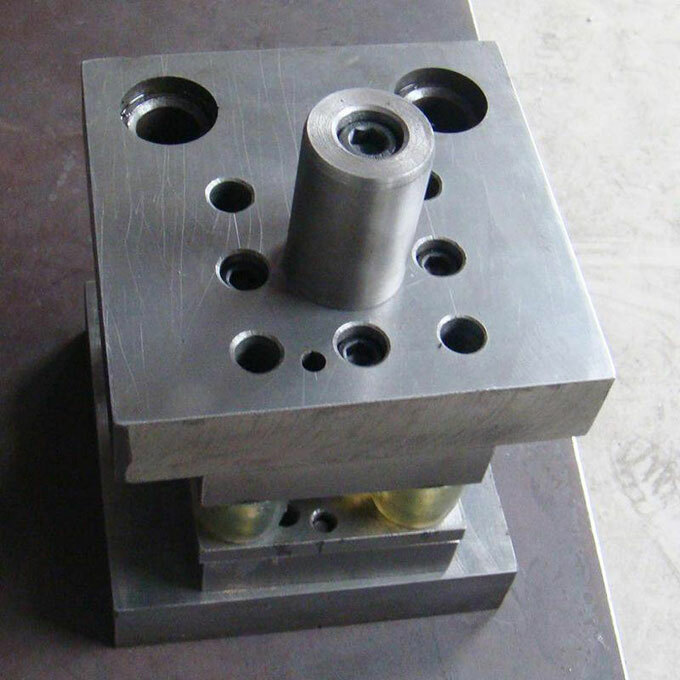 Stamping die is a kind of special process equipment that processes material (metal or non-metal) into parts (or semi-finished products) in cold stamping process, which is called cold stamping die (commonly known as cold die). 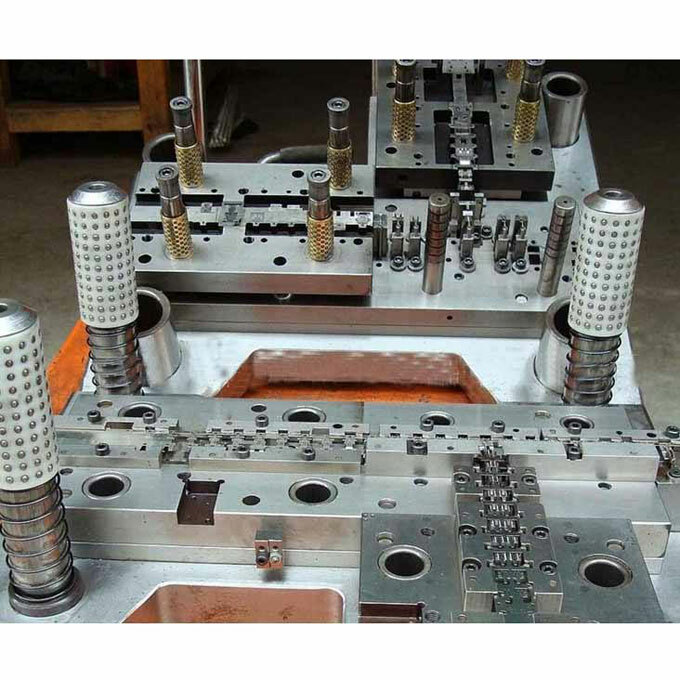 What’s more stamping is a pressure processing method that uses a mold mounted on a press to apply pressure to a material at room temperature to cause separation or plastic deformation, thereby obtaining a desired part. In additions to this dies and presses are the two key factors that determine the quality, accuracy, and productivity of stamping. Only advanced molds can be used in advanced presses to make full use of them and achieve good results. First, make full use of IT technology to develop mold design and manufacturing. The user's increasing requirements on press speed, precision and changing mold efficiency have promoted the development of molds. The shape of the body and the engine are the two key components of the car. The auto body molds, especially the large and medium-sized cover molds, are technically intensive and reflect the level of contemporary mold technology and are an important part of the body manufacturing technology. Body mold design and manufacturing account for about two-thirds of the automotive development cycle and become a major constraint on vehicle replacement. At present, the retrofit of automobiles in the world takes about 48 months, while the United States only takes 30 months. This car benefits from the application of CAD/CAE/CAM technology and three-dimensional physical vapor year cover in the mold industry. Mold structure design software. In addition, the extensive application of network technology has provided reliable information carriers, realized off-site design and off-site manufacturing. At the same time, the application of IT systems such as virtual systems will also promote the development of the mold industry. Second, shorten the metal mold die test time. At present, the main development of hydraulic high-speed test presses and tensile mechanical presses, especially on the mechanical press die test time can be reduced by 80%, with huge savings potential. The development trend of this type of trial-type mechanical press is to use a multi-link stretch press, which is equipped with a numerically-controlled hydraulic stretch pad with parameter settings and state memory functions. Third, the rapid development of the progressive dies in body manufacturing. The use of progressive punching die or combination die for automatic punching machines to machine rotors, stat or plates, or connectors is a well-known stamping technique. In recent years, progressive die combinations have become available in body manufacturing. More and more widely used, the progressive die is used to directly process the coil into shaped parts and tensile parts. The processing of parts is also growing, eliminating the need for multi-station presses and complete sets of mold production must be connected in series of sheet cutting, oiling, slab transport and other follow-up processes. Progressive combination die has been widely used in the automotive industry in the United States. Its advantages are high productivity, low mold cost, no need for sheet shear, and a 30% savings compared to the step die used on multinational presses. However, the application of the progressive die combination die technology is limited by the depth of stretching, the guide and the surface hardening of the strip edge material for transportation, and is mainly used for simple parts with a relatively shallow depth of stretching. Therefore, it cannot completely replace the multiple station press. Most parts should be considered for eugenics in processed on multi-station presses.